Home / Health / How Cheek Implants Improve Your Facial Appearance? Home » How Cheek Implants Improve Your Facial Appearance? Strong, prominent cheekbones and full cheeks add youthful looks to your personality while giving you an alluring appearance. The hollow cheeks with less volume especially under the eyes give you an older look than your actual age. This makes most of men and women unhappy with their unappealing and older looks. 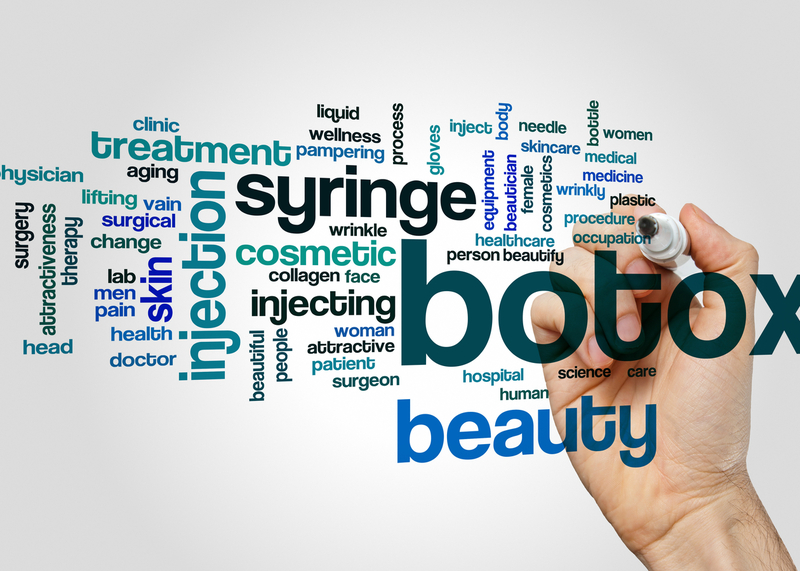 Fortunately, the advancements in cosmetic surgery evolve a wide array of procedures that can help people meet their cosmetic goals. One of these cosmetic procedures is Cheek Implants or Cheek Augmentation which helps you the looks which you want. 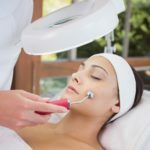 It has become a popular cosmetic procedure among the people living in United States, while most of men and women who either want to enhance their appearance or interested to set back the aging clock are taking benefits from Cheek Implants. According to the statistics from “American Society of Plastic Surgeons”, nearly 9,000 Cheek Implant procedures have been performed in 2016 which is 13 percent increase from 2015. Let’s see the details of Cheek Implants or Cheek Augmentation procedure, candidacy, results and complications. Cheek Implants is the surgical procedure performed to add volume to the hollow cheeks and provide a contour to your cheeks that are lacking the definition. They can also help to project the cheekbones forward that give you a contoured facial look, while creating a balance in your facial features. It provides aesthetic enhancement to the individuals who have a weak cheek structure, a flat or narrow face and who have lost a perfect cheek contour due to aging. What is Cheek Bone Implant? The procedure of Cheek Bone Implants has been in use since 1956 and it is a safe procedure giving an effective cosmetic enhancement. The implants that are to be inserted in cheek bones are made of various synthetic materials that can be rigid or flexible and they come in various shapes and sizes while most can be custom shaped according to the individual facial structure. Some of the implants made of silicone cannot integrate with the bone’s tissue so they can be removed later on. While those hydroxyapatite implants can integrate with the natural bone’s tissue and so become the part of the cheek structure. The days or weeks before the surgery, you will need to take rest and focus on maintaining a healthy diet. The doctor gives you some pre-surgery instructions related to your diet depending on the type of anesthesia and you must strictly follow these instructions. The doctor also asks about medications or OTC which you’re taking along with any herbal supplements. The procedure can be performed as a single treatment or in conjunction with other surgical procedures such as facelift, brow lift and eyelid lift (rhinoplasty). Sometimes, the individuals also seek chin implant or jaw implant in combination with Cheek Implant in order to get a fuller facial profile. The doctor chooses a right implant with right shape and size that perfectly suits your anatomy and helps you in achieving your aesthetic goals. In case, if Cheek Implants are placed in combination with other surgical procedures then the doctor inserts implant through the incisions which were made for these procedures. In case, if Cheek Implants are done as a single treatment then they can be placed on their own through small incisions in two different ways. The surgeon may makes a small incision where the cheek meets the gums at back of the mouth or make an incision in lower eyelids. After that, the surgeon makes small pockets in the cheek tissue where implants are placed and then affixes it to the bone or soft tissue. Then, the incisions are closed with the stitches, which can be removed within ten days or dissolved within the same period if inserted through the mouth. Usually, the time to perform the surgery as a single treatment is about 30-45 minutes, but more time will be required if additional surgical procedures also need to be performed. What is the recovery time and what are the results? The recovery time of the surgery depends on whether it is performed alone or in combination with other procedures. If the procedure is performed alone then the recovery time doesn’t take too long. You will feel better on the day of surgery. Some temporary mild soreness or swelling may occur on the cheeks and you may feel your cheek area tight which is due to increased volume from implant. Your upper lip may feel numb if incision is made through your mouth. If you feel more pain, the surgeon recommends you pain medications just for few days and antibiotics may also prescribe to avoid any infection. The results are permanent and long-lasting. Immediately, after the surgery you feel increased volume in your cheeks, which also improves with the passage of time. Yes, the complications may happen although they are very rare. There is a risk of an adverse reaction to anesthesia used in the surgery. If you are using certain things such as tobacco, antidepressants or others then they might react with anesthesia and cause adverse reaction. So, it is important to disclose all of such things to the doctor prior to surgery. Infection from implants can also happen but it can be treated with antibiotics. Due to misplacement, the implants could shift causing asymmetry to your facial features. For this problem, the realignment of implant through another surgery can be the solution. The best way to avoid the occurrence of these complications is to carefully choose the cosmetic surgeon because an experienced, trained, capable and qualified cosmetic surgeon will perform the surgery in the best manner. Who is an ideal candidate for Cheek Implants? With the age, if you have lost facial volume especially on your cheeks then you’re the right candidate for Cheek Augmentation. The treatment is not limited to those who lost fullness due to aging process, but if you have weak cheeks with very less fullness then you can also go for this surgery. If you have decided to undergo the surgery then it is important that you’re in good health and your immune system functions properly. The board certified cosmetic surgeons at Laser Klinic are experienced and skilled in performing the implants or augmentation of your cheeks, achieving exceptional results and fulfilling your aesthetic goals. They offer various other facial cosmetic and plastic surgery procedures that can also benefit you and gives you the best results. To learn more about the procedure, contact us now.